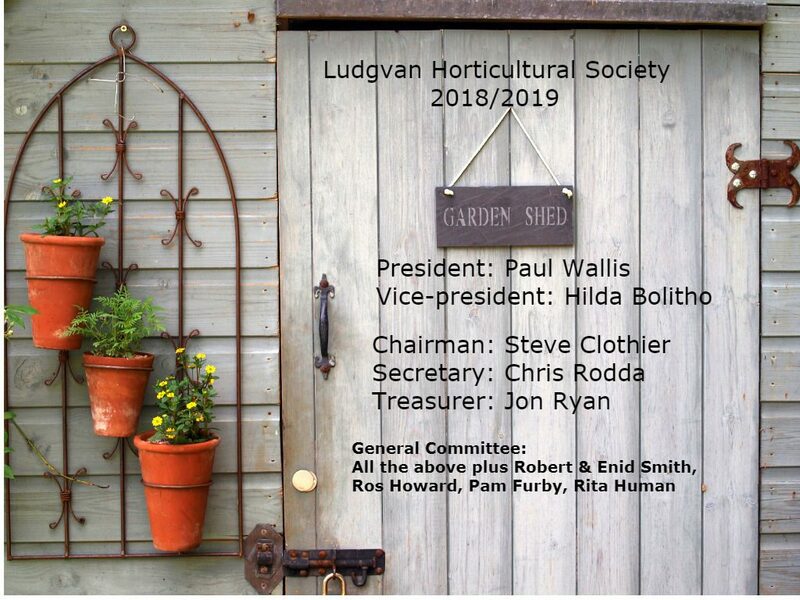 Ludgvan Horticultural Society are taking a coach trip to Heligan! All seats are now taken on the coach, sorry we will not be able to take more bookings. You could make your own way there and join the guided tour! 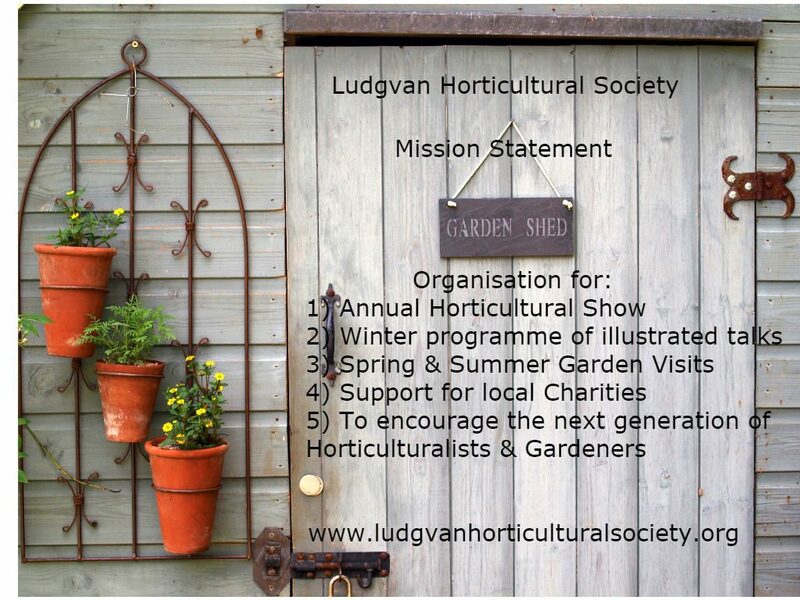 Better still, join our mailing list and receive notifications of all future garden visits!